REMINDER: The Junior Bison Boys Basketball Club have announced their tryout details for the 2017-18 season for boys born 2002 to 2008. 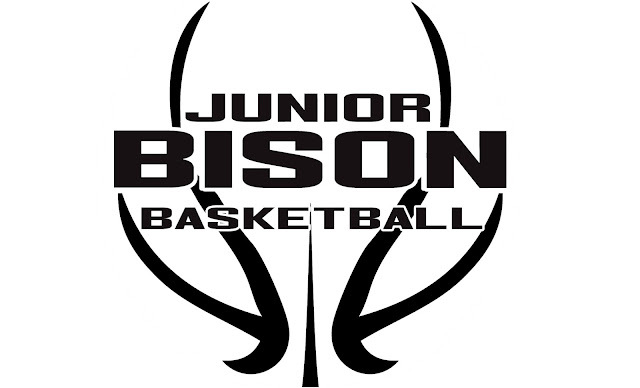 A season with a Junior Bison Boys team starts late August at try-outs and ends in June or May each year. Club respects the LTAD with a 2 practices for 1 game ratio at all level where appropriate skills development is emphasized.